You may have noticed something new blooming in Jim Deva Plaza. 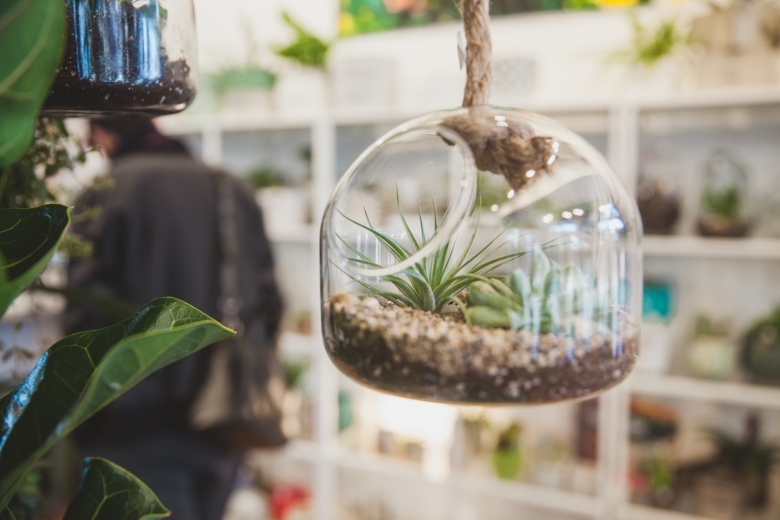 The recently opened Grow Vancouver (1209 Bute Street) wants to bring fresh, trendy and innovative ideas to your indoor and outdoor living spaces. 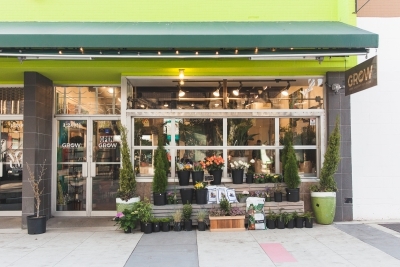 They offer everything from herb garden planters and vertical living walls, to stunning indoor plants and fresh cut flowers. 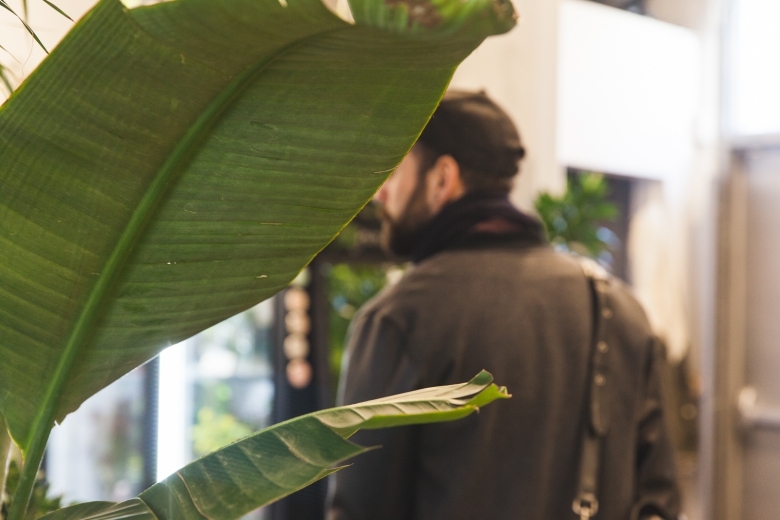 We recently caught up with owners Trevor Johnston and Jonny Sigouin to get the scoop on the newest player in the West End’s retail scene. What do West Enders need to know about Grow Vancouver? 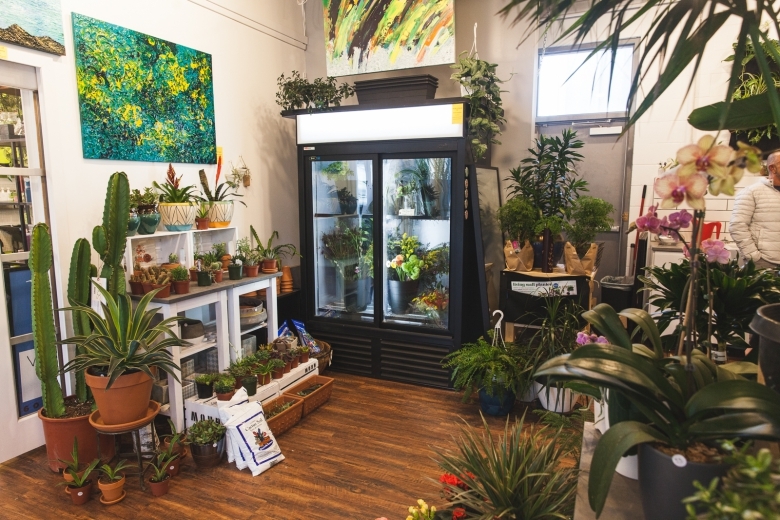 Grow is a boutique garden centre and floral shop in the heart of the Davie Village. We specialize in unique and exotic plant species for all kinds of indoor and outdoor gardens. Get creative by choosing one of our quality plants and pair it with one of our designer planters. 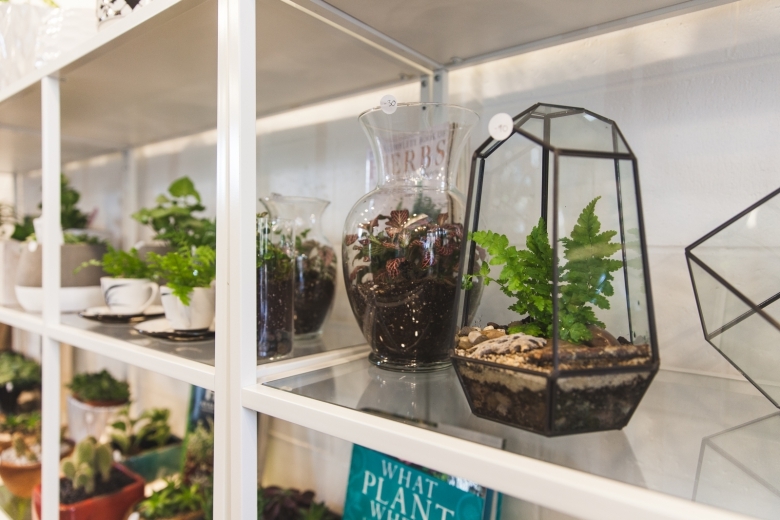 We can pot it for you in store, while our team provides care instructions and gives you inspiration for your next project. 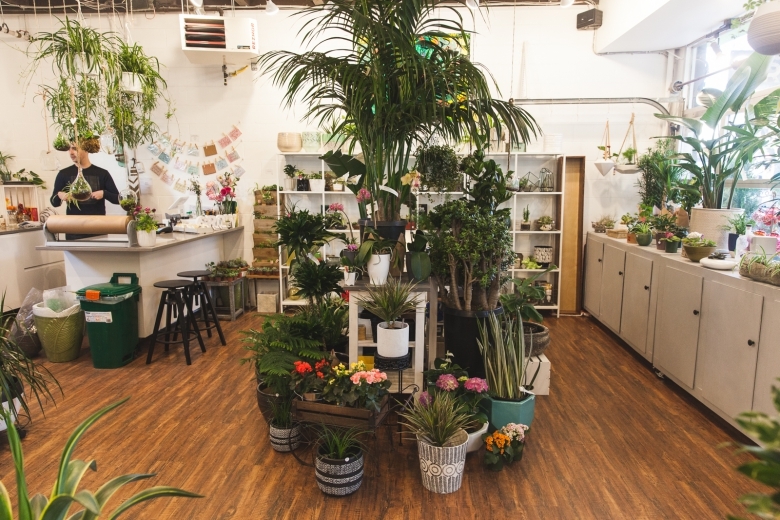 We’re incredibly enthusiastic about being a part of the West End, and hope to turn Grow into a space where community members can pop in to get inspired and find advice on their home and garden needs. Our love of creativity, smart design and our green thumbs are a constant source of inspiration for us. With the lack of options for high quality exotic plants and florals in Vancouver, we knew it to would be a fun adventure to embark on. We’re really excited to bring what we love to the neighbourhood. We’re proud to be part of such a diverse community in the West End. In fact, our collective diversity is one of the things that makes the neighbourhood so amazing. We’ve been grateful for the positive comments we’ve been receiving since we launched. Additionally, a number of neighbouring businesses and the West End BIA have been wonderfully supportive over the past few months. What's next for Grow Vancouver? We recently launched our urban landscaping department. This is exciting for us after a long winter season. Guests can come into the store and speak with one of our team members about their custom patioscape. We will be with you every step of the way, from choosing appropriate planters and plants to delivery and installation. Curious to learn more? Come to Jim Deva Plaza to check us out or drop us a line at info@growvancouver.com. We look forward to connecting with you!